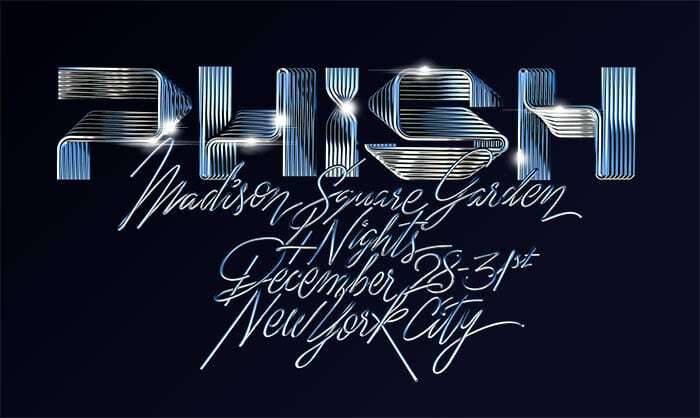 Phish announced New Year’s plans on Tuesday. 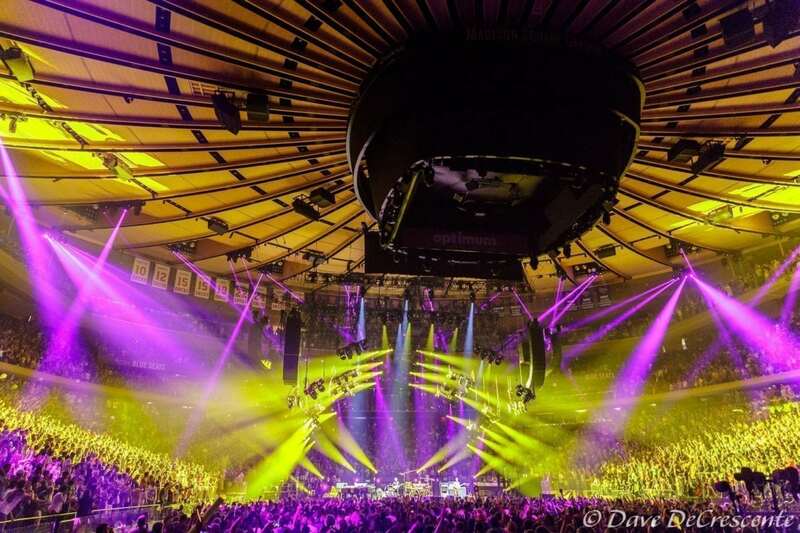 The band will return to the World’s Most Famous Arena for a run of four shows beginning Dec. 28 and culminating on New Year’s Eve. There is an online ticket request period currently underway through the Phish website, which will continue until Oct. 8 at 10:00 a.m. E.T. General on sale begins Friday, Oct. 12 at noon E.T. Phish made their debut at Madison Square Garden in 1994. 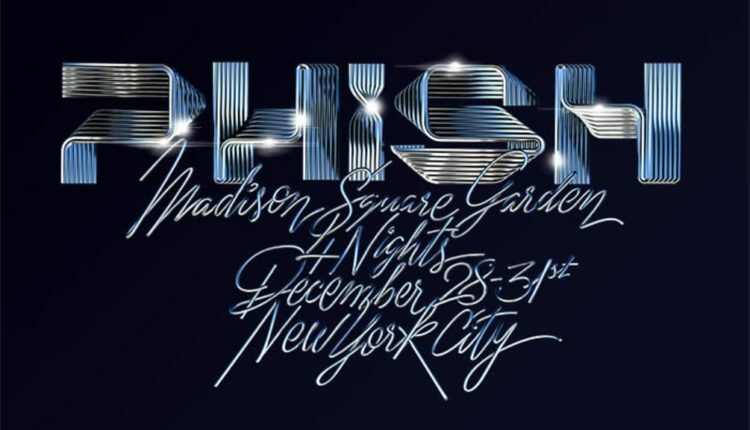 At the end of this New Year’s run, they will have played 60 shows at the arena.